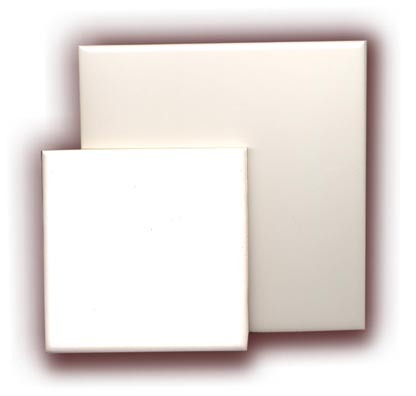 Recessed-Lid Hardwood Boxes Are Designed To Accept Ceramic, Glass or Mirror Tiles etc. 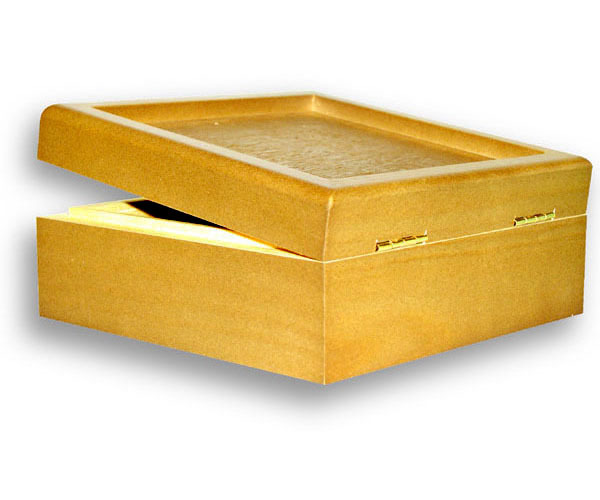 Boxes With Decorated Tiles Make Great Conversation Pieces or Personalized Gifts!!! B) Box for 6" Tile.